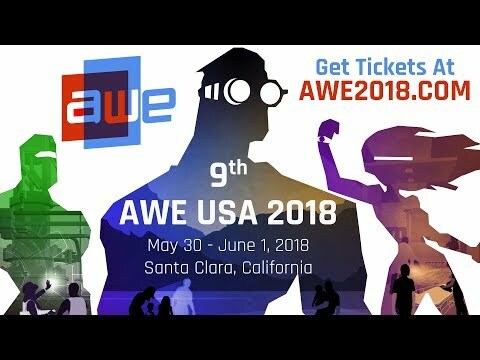 In 2019, the world's largest trade show for augmented, mixed, and virtual reality will have its 10th anniversary. We will be there and look forward to interesting contacts and exciting discussions! Cross-industry advantages along the entire value chain - that is Ubimax Frontline. Visit us at Booth 519 and find out how to make your company Industry 4.0-proof, securing significant competitive advantages! A respectable amount of flexibility is also ensured - experience the next level of self-service with our Frontline Creator! Our innovative graphical authoring & publishing tool allows for creating your own wearable computing and Augmented Reality applications - individually and according to your needs!